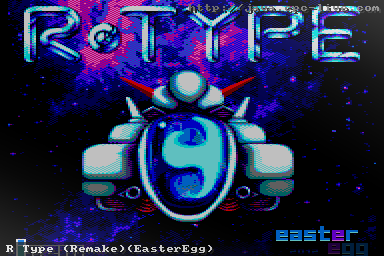 EasterEgg released their R-Type remake for the Amstrad CPC!!! Or you can beat the highscore-list in the Hall Of Fame!! !